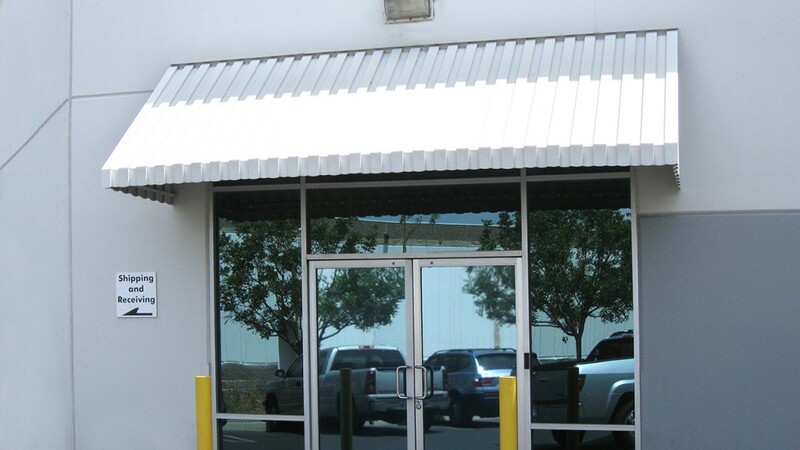 Aluminum awnings are lightweight, durable, and easy to maintain. 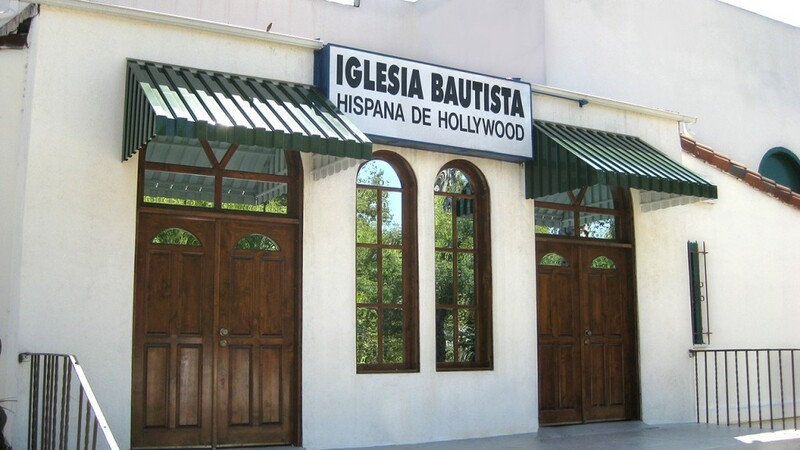 Aluminum awnings can accentuate doors, windows, and patios in both commercial and residential settings. 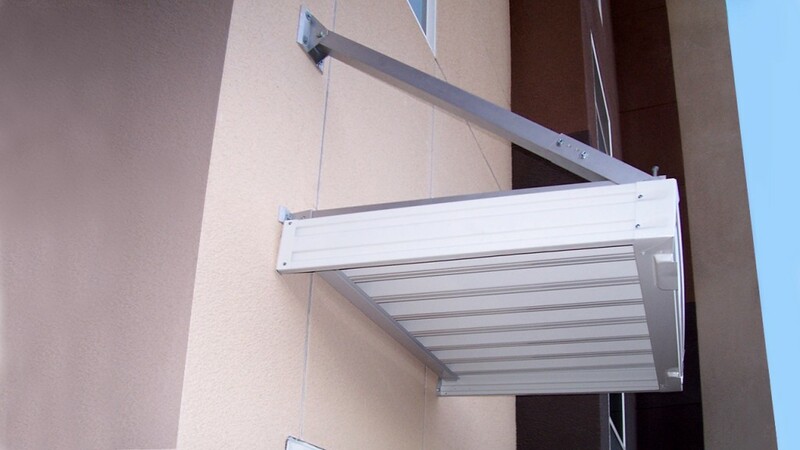 At World of Awnings, metal awnings are available in a range of colors and styles. 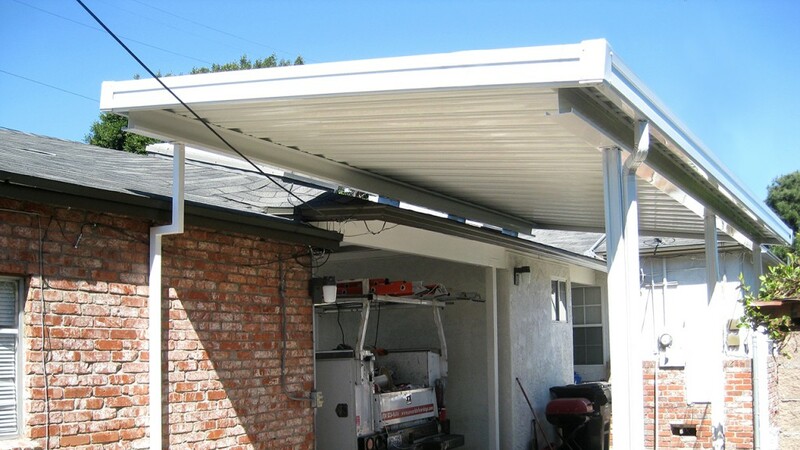 A custom aluminum awning is an individualized solution. 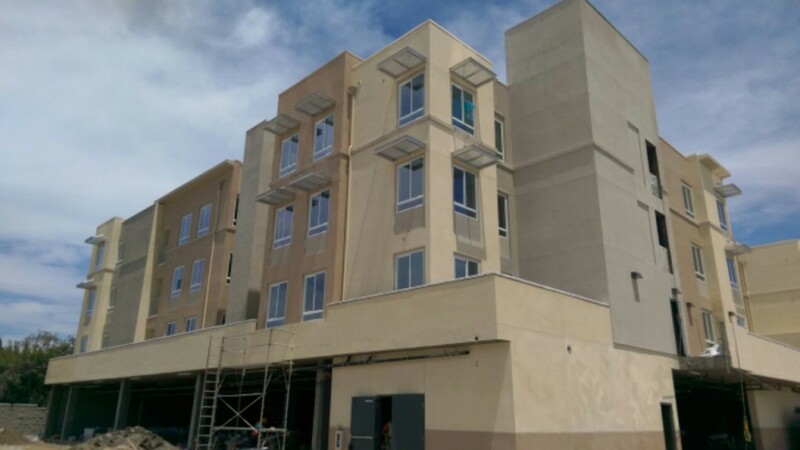 Therefore, we encourage you to schedule a free consultation so that we may review your project in detail. The team at World of Awnings will discuss your design ideas, take measurements, and learn your preferred style options. Aluminum awnings are a popular choice for patios and porches because they are attractive, economical, and easy to maintain. 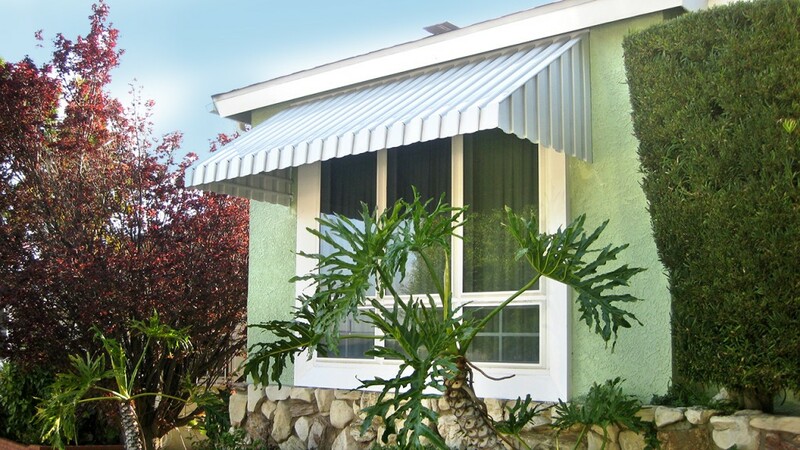 Because metal awnings help block the sun’s rays, you can enjoy your patio or porch without squinting or discomfort. 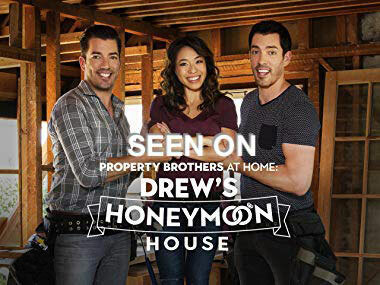 You may also enjoy energy savings in your home or business. 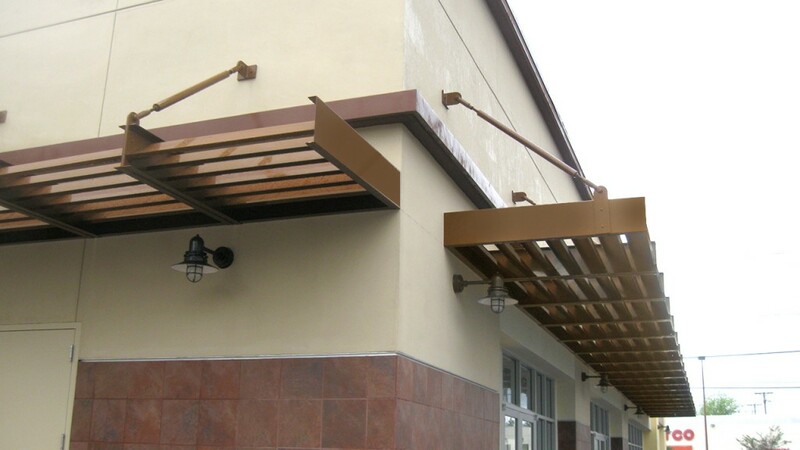 Let World of Awnings customize and install your awning. 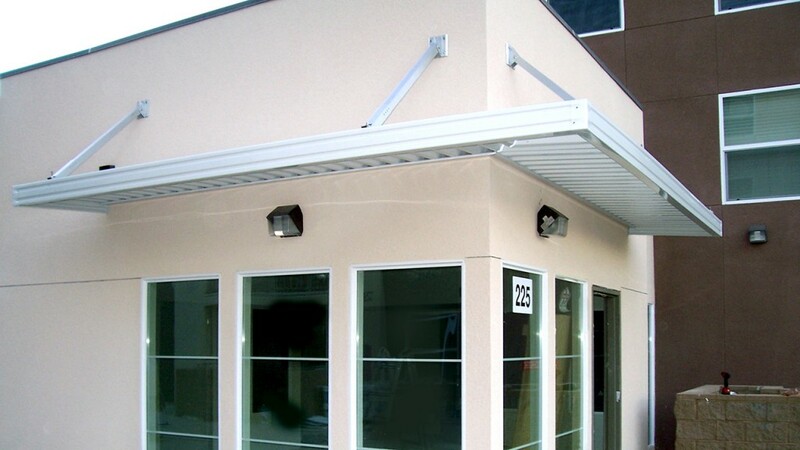 We will be happy to explain the various styles of metal awnings. During your free consultation, we’ll take precise measurements so that we can create an awning to your exact specifications. 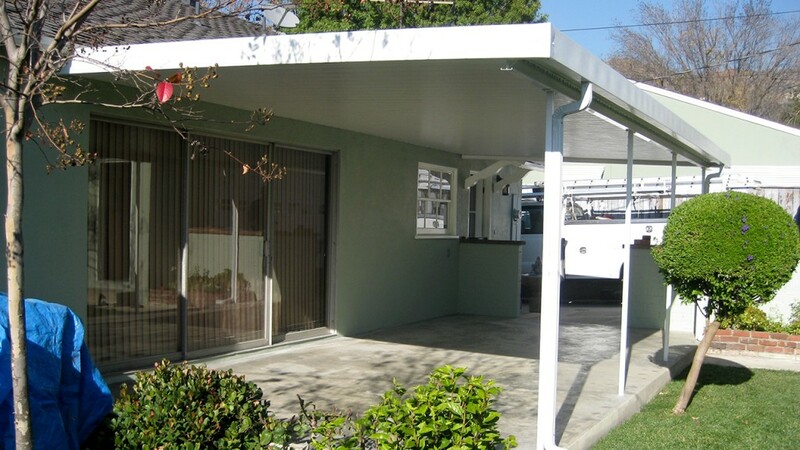 You’ll enjoy your aluminum awning for years to come.